This app worked great when it was completely free of charge. 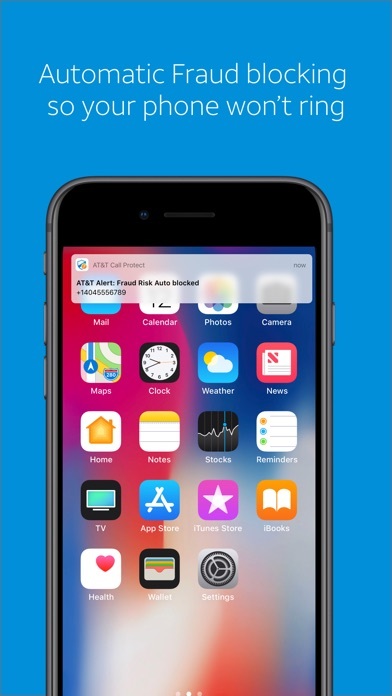 Now the “free” version no longer works and AT&T wants you to pay for something that should be included with its phone services. I see myself parting ways with with the company in the near future. 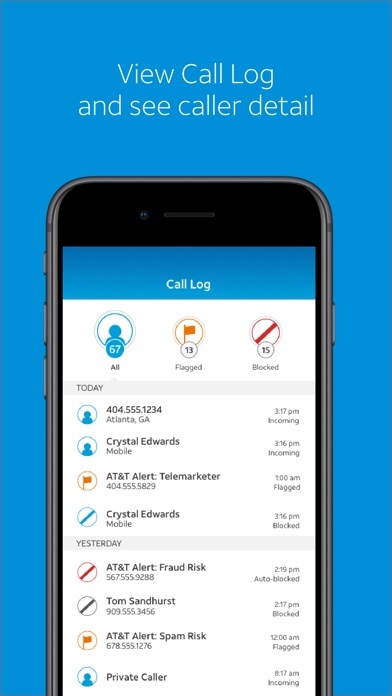 So this is why I'm getting so many calls from telemarketers lately, so you guys can sell me this service. 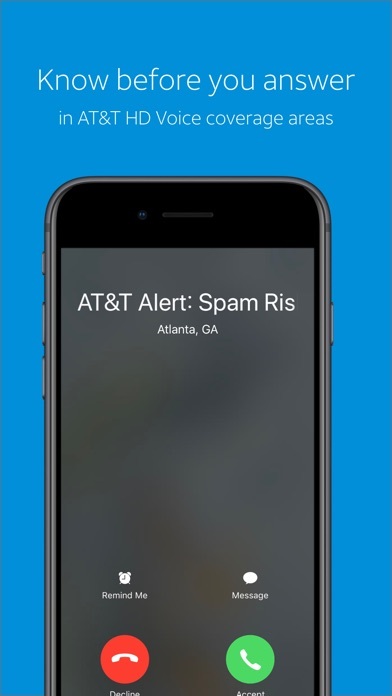 😂 Nice try AT&T. Thanks alot for giving my number away. I have been getting a lot of fraud calls at very odd timings ., like mid night from countries and places which I’m even unaware off. 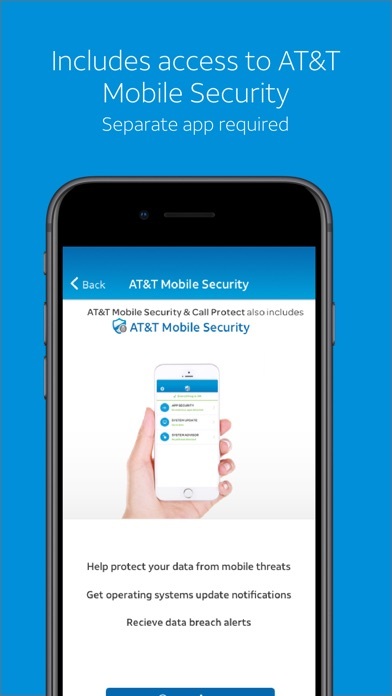 AT&T call protect blocks most of the calls but it cannot block all of it and unknown callers . 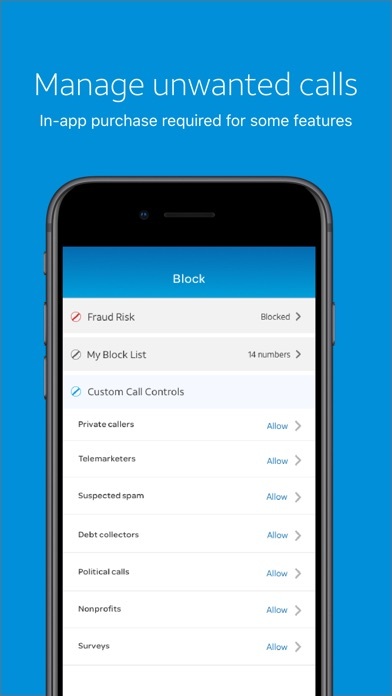 It has been helpful for me as I have been getting nearly 15 to 20 fraud calls a day and this app blocks 75% of fraud numbers. I gave it 1 star because I felt like it is a spam by itself! They do not include prepaid users, and they do not mention it clearly (just in microscopic font at the bottom of the description and terms) They want you to upload it then you realize that it does not work for you! Has not blocked or stopped ANY numbers. Totally useless. Trying to get me to upgrade to pay instead but this one is so useless I would never pay for more.